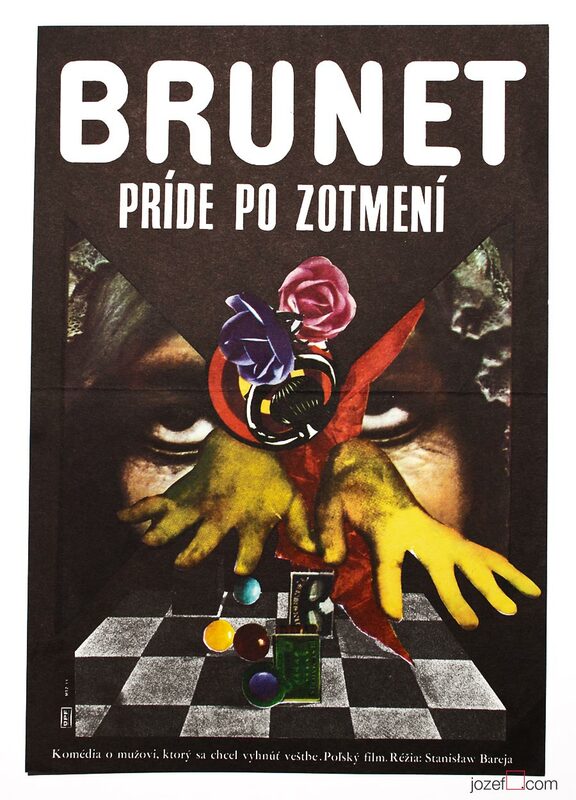 Surreal movie poster created by Award winning poster designer and artist Josef Vyleťal. 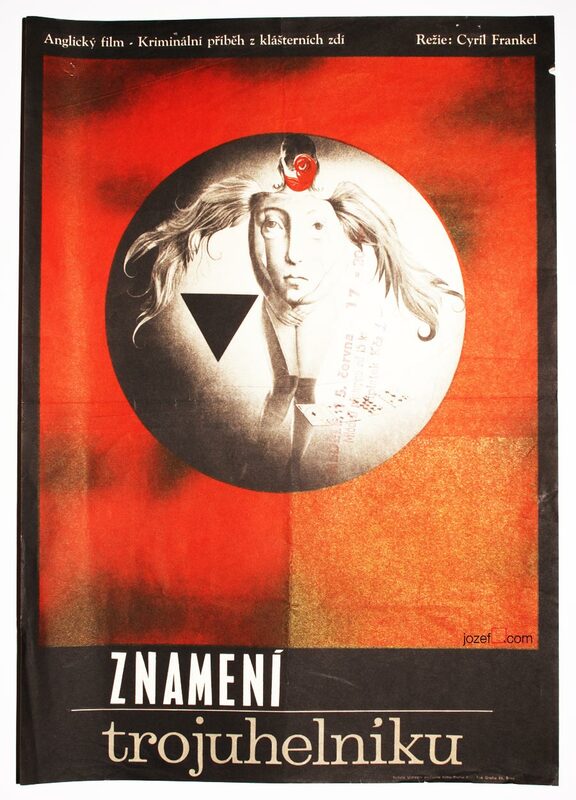 Surreal movie poster designed by Award winning artist Josef Vyleťal. Poster is in A3 format size. Folded and fairly creased on folds and edges. Tiny crack in top right. Original cinema stamp and small pen writing stating the price of a ticket is visible. 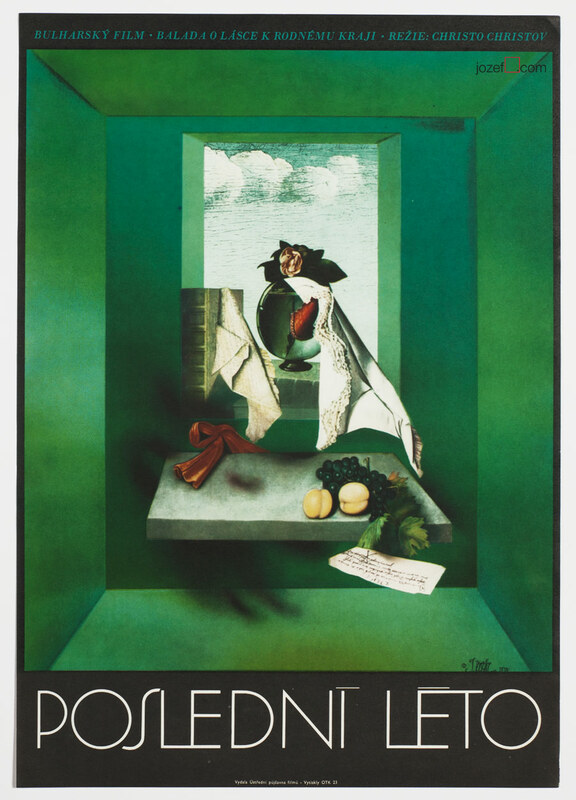 Surreal art poster in beautiful condition. British movies in our online poster shop. 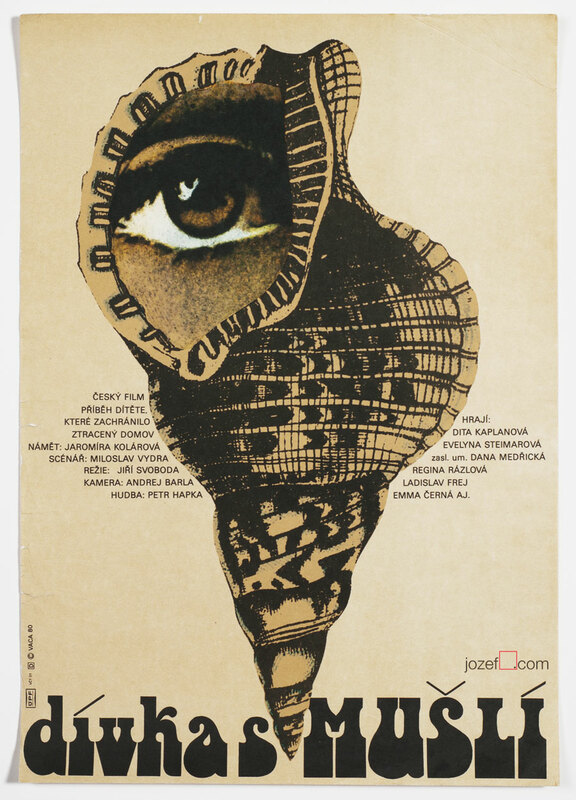 Be the first to review “Movie Poster – The Trygon Factor, Josef Vyleťal, 1966” Click here to cancel reply.